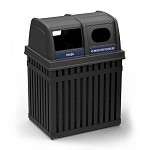 The clever combination of materials with which ArchTec Collection waste and recycling bins are made, form a waste management solution that is both handsome and weather-resistant. 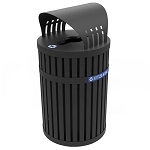 Available in a number of styles to enhance your environment, and durable enough to withstand any outdoor or indoor placement. 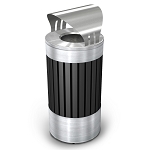 Crafted with functionality to support waste and recycle disposal in high traffic pedestrian areas. 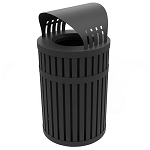 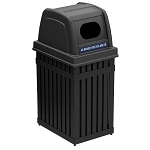 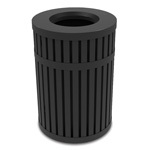 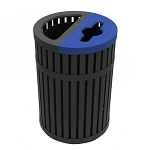 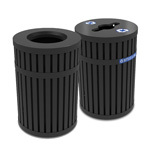 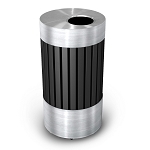 The ArchTec series of garbage cans is a great solution to your recycling and trashcan needs.